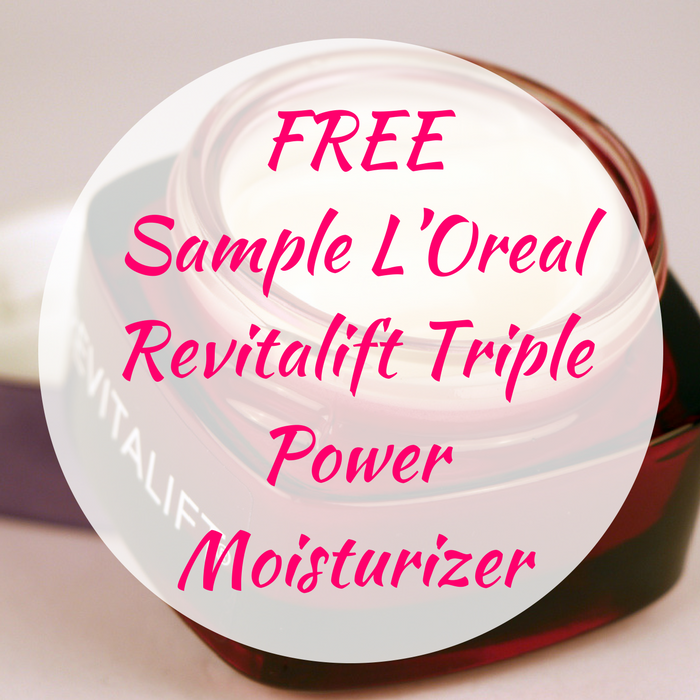 FREE Sample L’Oreal Revitalift Triple Power Moisturizer! You are here: Home / FREEbies / FREE Sample L’Oreal Revitalift Triple Power Moisturizer! While supplies last! Hurry over here to score a FREE Sample Of L’Oreal Revitalift Triple Power Moisturizer (14-day sample)! All you need to do is just simply sign up and fill out the short form! Please allow 4-6 weeks for delivery! Nice!